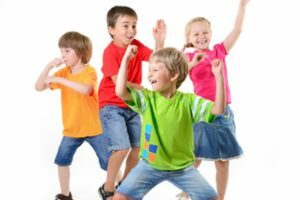 As a Primary teacher, working at Key Stages 1 and 2, you’ll already know what an invaluable learning tool Dance can be. By physically engaging with a topic, your pupils gain a deeper understanding of work conducted in the classroom. And for those less academically gifted – or behaviorally challenged – this can provide a vital outlet and a real boost in confidence. 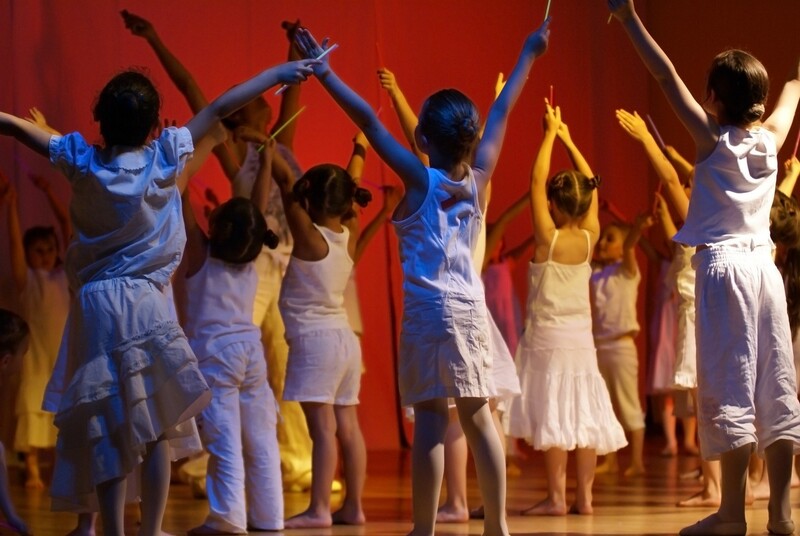 Along the way, Dance engenders creativity, personal growth, social interaction, teamwork & problem solving. Which is why it has remained a key element of PE in UK primary schools for many years. And, last but by no means least, it’s a lot of fun too! To help you deliver this terrific subject, Dance Notes offers a library of instantly-available, themed lessons for KS 1&2 Dance. With these, you can be confident you’ll have your dance sessions organised, all the music you need, plus teaching notes at the ready. So you can be up and running in no time, with minimal planning. You want your lessons to ensure growth & development throughout the term. Therefore, each plan provides a carefully structured progression over a six-week program. In delivering these, you will also be addressing key topics to support your classroom activities. And for each lesson you choose, you can select how it is delivered: by download (with mp3s), download plus CD, or pre-printed (with CD). Get unrestricted access to all the downloadable lessons and music, plus exclusive bonus materials, for a fixed annual or monthly fee. With a Full School Licence you may also request lesson CDs should you need them. Furthermore, all Licence holders can suggest new lesson topics, which we will create (where appropriate) and add to the library for all to use.